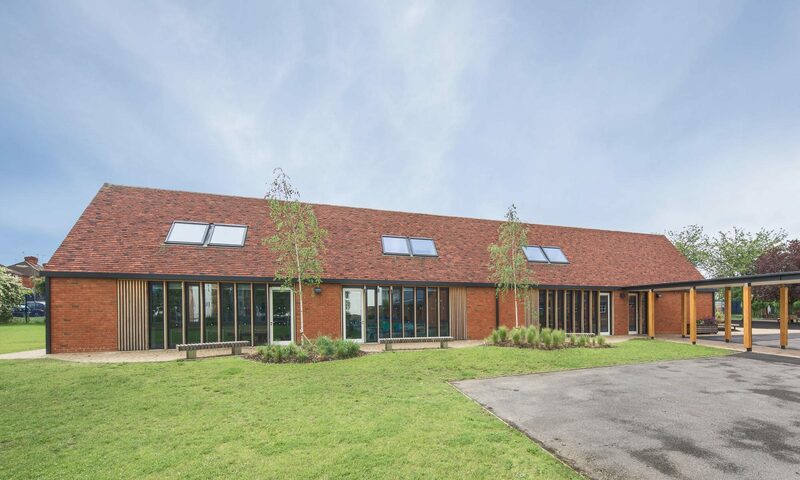 To cater for a 1 form entry addition to the existing primary school this new extension has been designed in conjunction with HCC architects department. 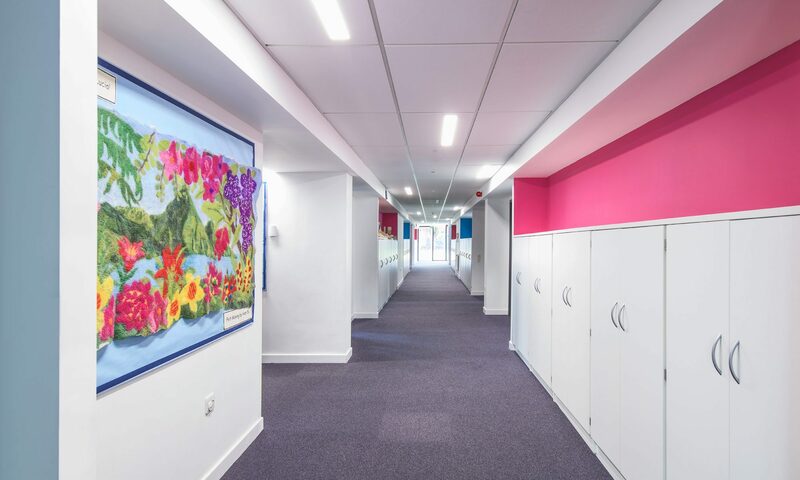 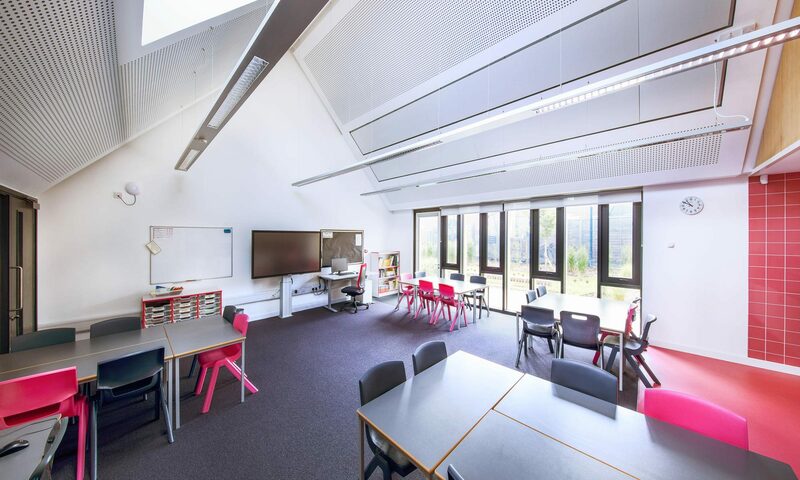 The new accommodation comprises 6 new classrooms and associated WCs together with new staff accommodation and specialist teaching spaces. 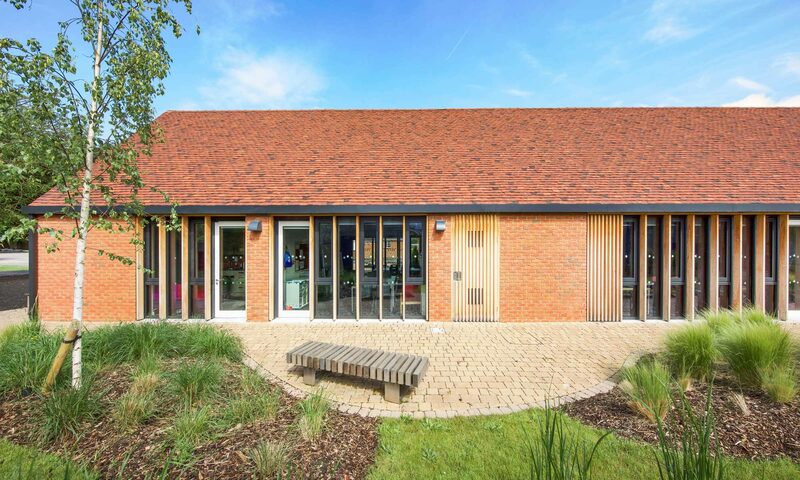 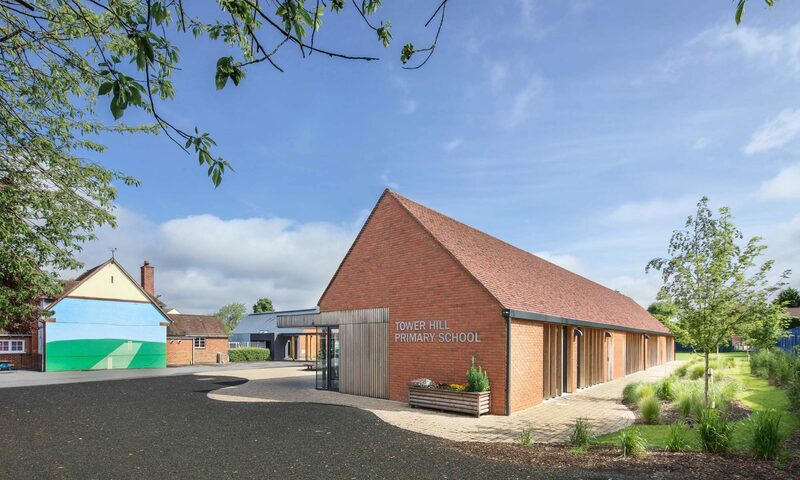 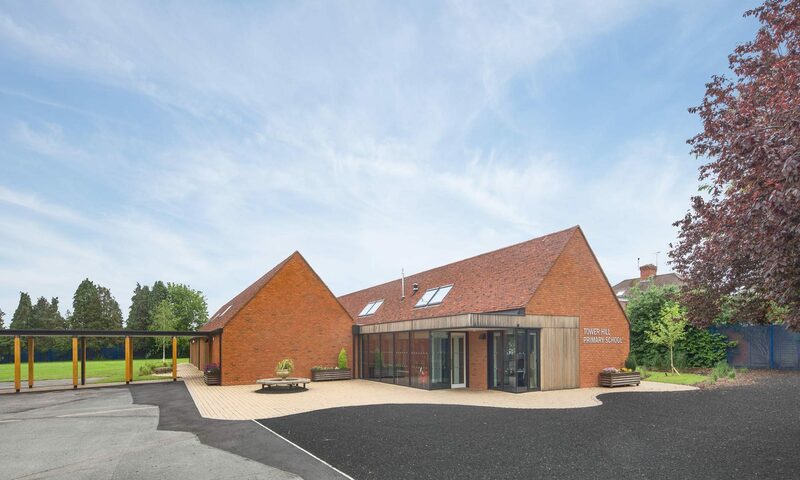 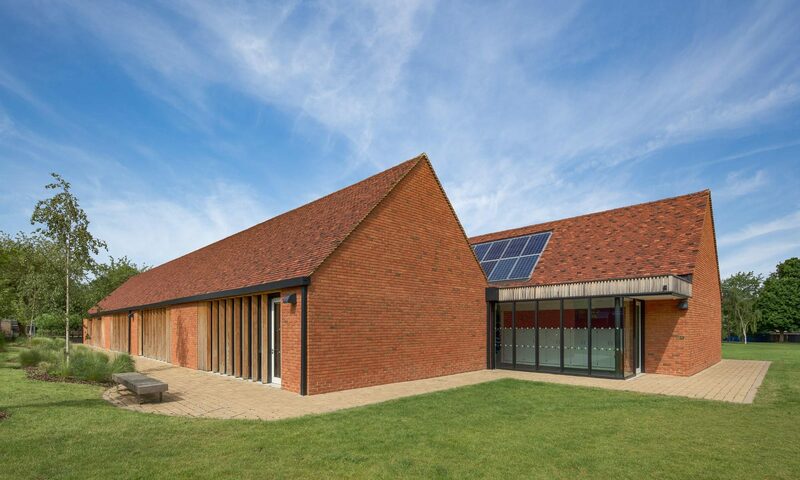 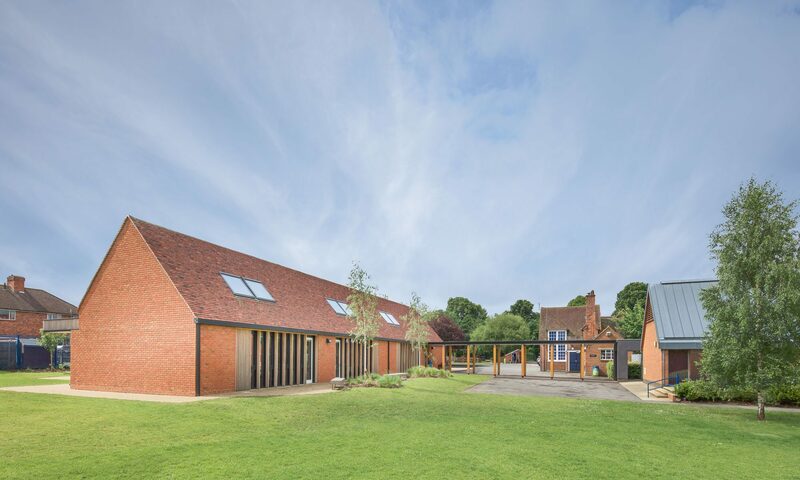 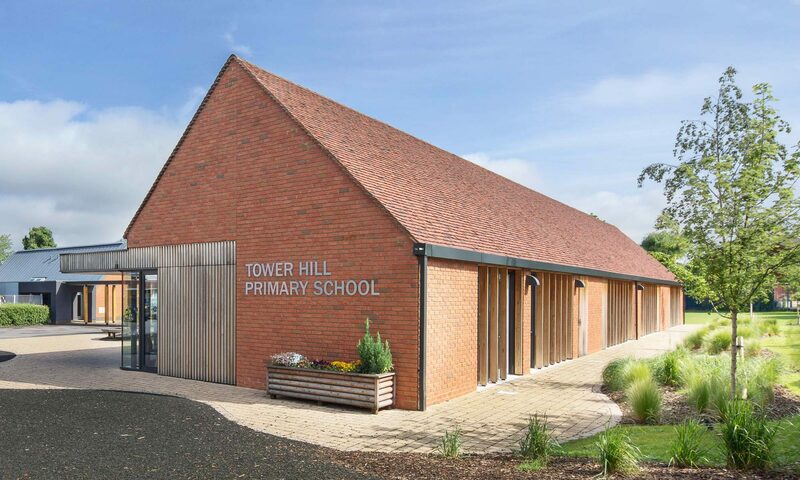 Two pitched roofs with a linking corridor provide high quality teaching spaces and the use of clay plain tiles, timber and brick compliments the existing school buildings. 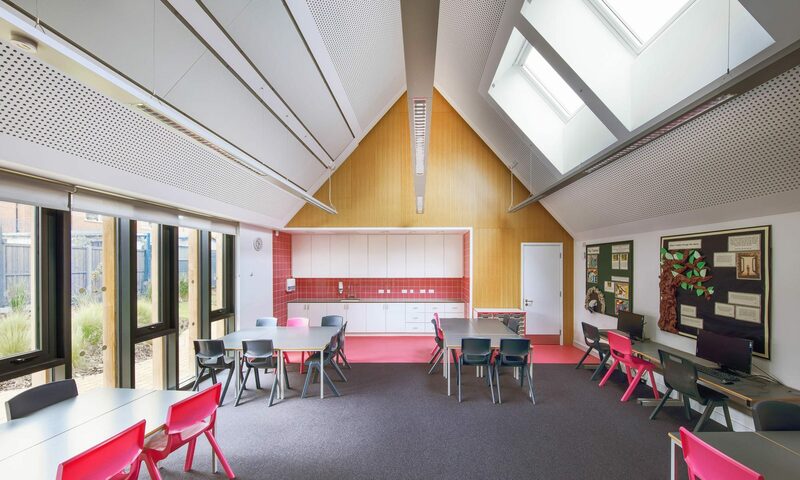 A minimal covered way links the new building with the existing school without obscuring views to the school’s ‘green lung’ external soft play area.